Welcome to our online shop. 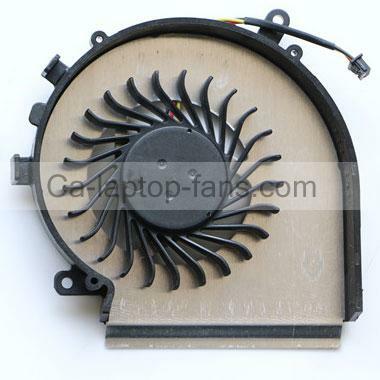 This cooling fan for Msi Gp72 2qe CPU is brand new, high quality and six months warranty. 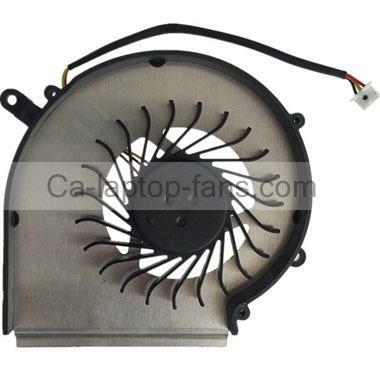 Please check your original fan and compare it with our listing photo to ensure that this is the item you need.